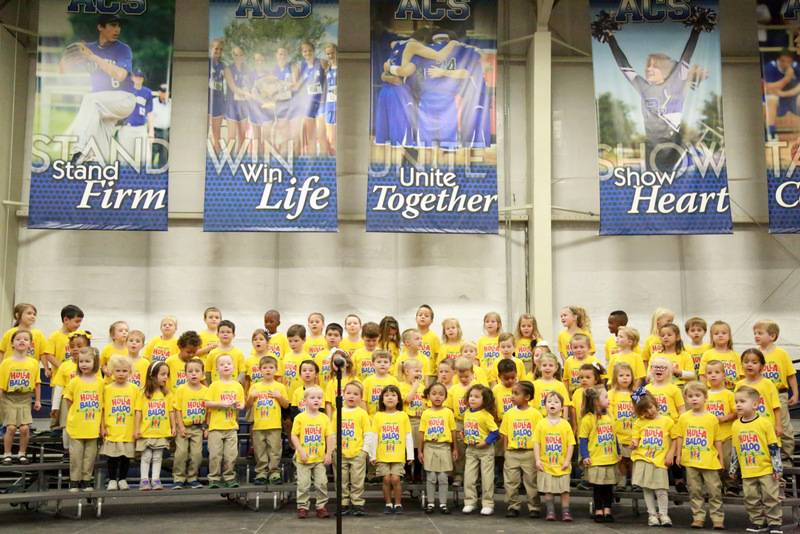 At ACS, we believe God has blessed us with creative talents and musical abilities for His service. 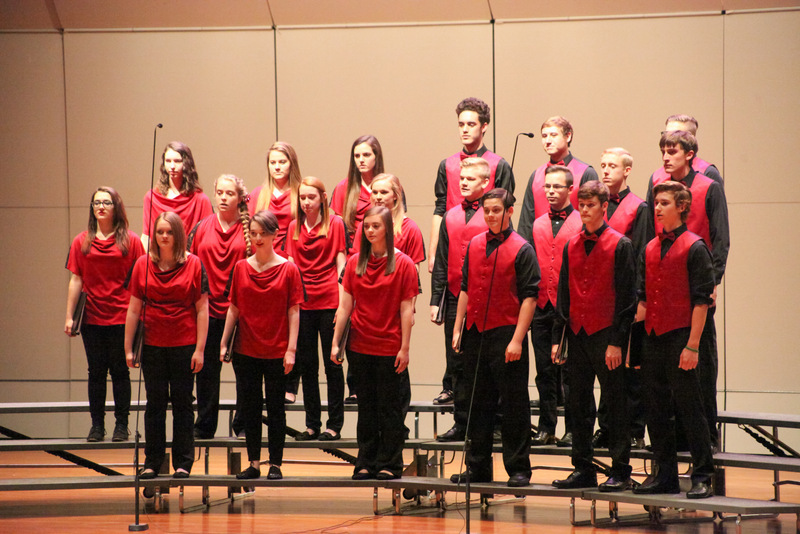 We feel the students can be of greater service as they acquire the knowledge and skills to be successful with music. 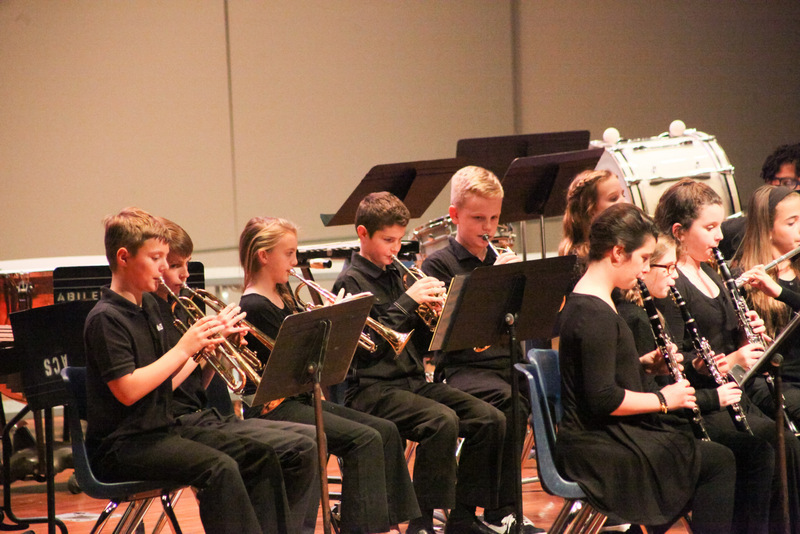 The students will see that music can enhance, embrace, and support all other subject areas as well as give positive self-images that result from many different ways of being involved with music. The most powerful education in music comes through active participation in the processes of creating, performing, and responding.